Chingu presented me with a delicious vegetarian biscuits by Fujian People. I always love this as my snack when I was small. Receiving this at this age reminds me on my childhood snack. For those who don't know the name of this biscuits...let me introduce to you. 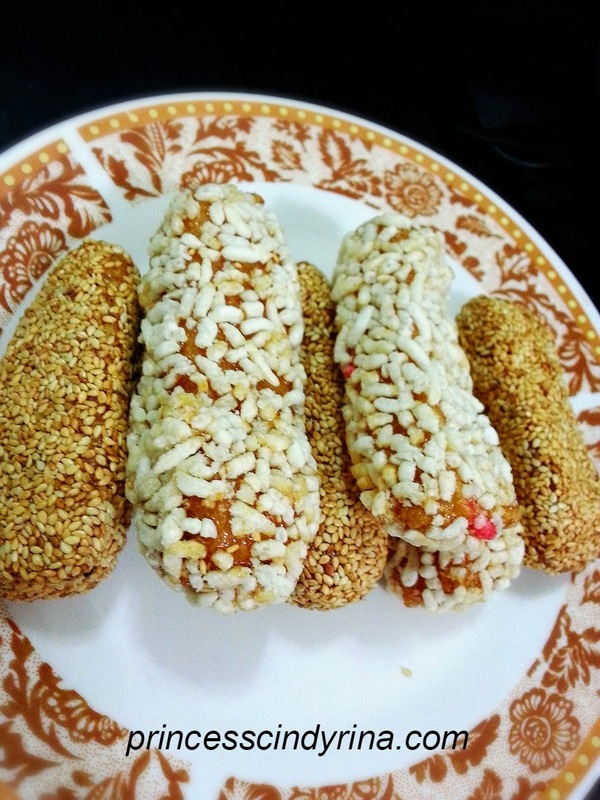 The one with sesame seeds call 'Mua Lao' and the one with rice called 'Lao Huei'. Apparently this delicious biscuits is a wedding gifts to family and friends by Fujian People's for generation. Its a gestures of appreciation and invitation to celebrate the joyous occasion.The giving of this delicacies is a symbol of sweet and everlasting love between the newlyweds. 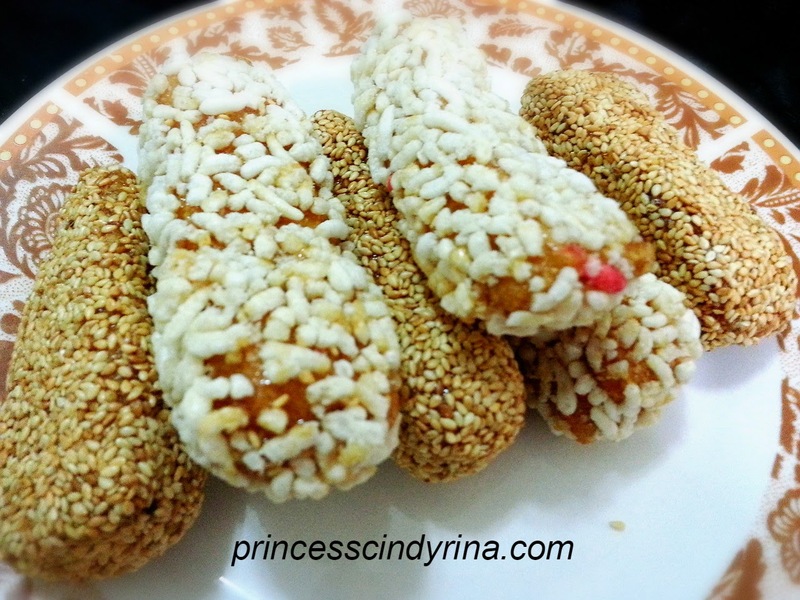 The biscuits is made from glutinous rice, sesame seeds , yam, sugar , maltose and vegetable oil. I really love every bite of this biscuits for my tea time and snacking. You wanna have a bite of this delicious biscuits and taste the traditional delicacies of Fujian People's? Disclaimer : This is not an advertisement post. Yours truly is a die hard fan of 'Mua Lao' and ' Lao Huei'. Hi Cindyrina, thanks for being interested in our biscuits. I am glad you like it. I wish more and more people get to know this, especially 90s generation, so that when they getting marry, they know where to buy this traditional biscuits.